These three men have been gaining steam over the last year, garnering the attention of many renowned DJs and producers. Hailing from New York, Jean Paul Makhlouf, Alex Makhlouf, and Samuel Frisch collectively form the group that has been declared by Dancing Astronaut as one of their “five breakthrough artists for summer 2013.” They are Cash Cash.These three men have been gaining steam over the last year, garnering the attention of many renowned DJs and producers. Hailing from New York, Jean Paul Makhlouf, Alex Makhlouf, and Samuel Frisch collectively form the group that has been declared by Dancing Astronaut as one of their “five breakthrough artists for summer 2013.” They are Cash Cash. The group first made a name for themselves with their high energy and cheerful remixes to songs such as “Symphonica” by Nicky Romero, “Safe and Sound” by Capital Cities and “Lets Go” by Calvin Harris ft. Ne-Yo. Many more have climbed to the top of Hype Machine charts giving the group true recognition to dance music enthusiasts. Cash Cash took their prowess with these finely crafted remixes and was able to channel it into their own original hits further solidifying the groups claim in the industry. Working with Big Beat Records, the trio’s first official release with the label “Take Me Home” ft. Bebe Rexha was hailed as the “best new track… heard in a long time” by BPM host Austin Kramer. Their most recent release, a collaboration with Adrian Lux titled “Bullet,” packs just as much a punch as the rest of their electro-house hits, and you’ll know why after you give it a listen! As a group who utilizes those bubbly and personable pop vocals combined with notable electro-house beats, they bring a fun, lively show that fills the room with a vibrant type of energy. 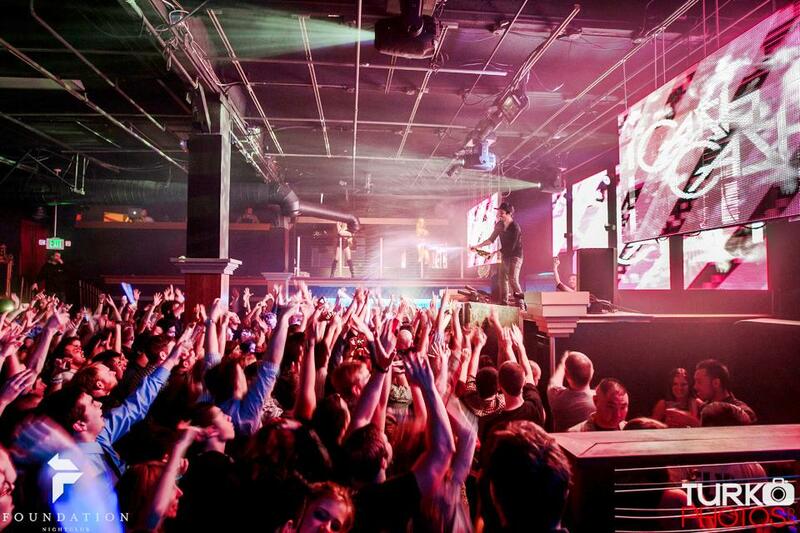 Don’t miss out this Saturday on February 1st, 2014 when Cash Cash plays live for Society at Firestone! Check out their SoundCloud too!